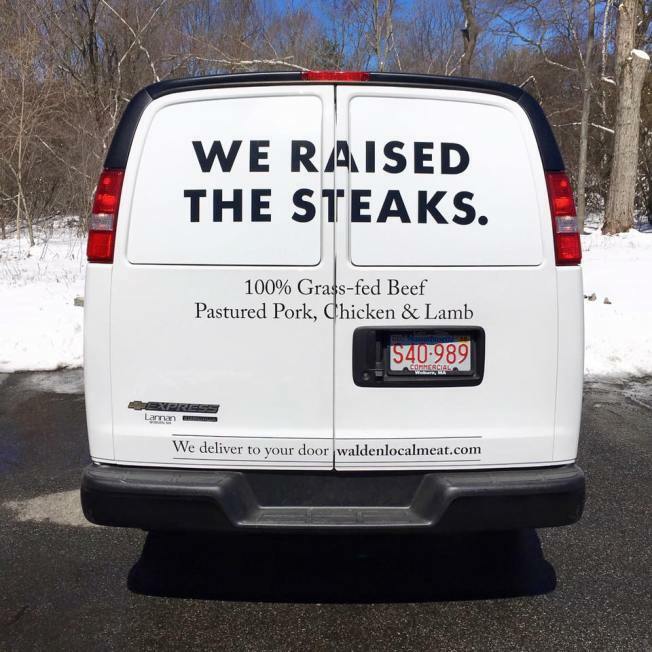 It looks like a local meat delivery company may be opening a butcher shop in Boston. Based on a photo posted to the Friends of Boston's Hidden Restaurants Facebook group page, Walden Local Meat Co. is apparently opening a shop on what appears to be the corner of Shawmut Avenue and Union Park, with the sign out front saying that it will be opening soon. Currently, the meat delivery company operates out of Cypress Drive in Burlington and a PO box out of Carlisle, delivering products free of charge mainly to the Greater Boston area as well as parts of Rhode Island, Connecticut, and New York. Walden Local Meat Co. sells locally-sourced beef, lamb, pork, and poultry via a customized share program.